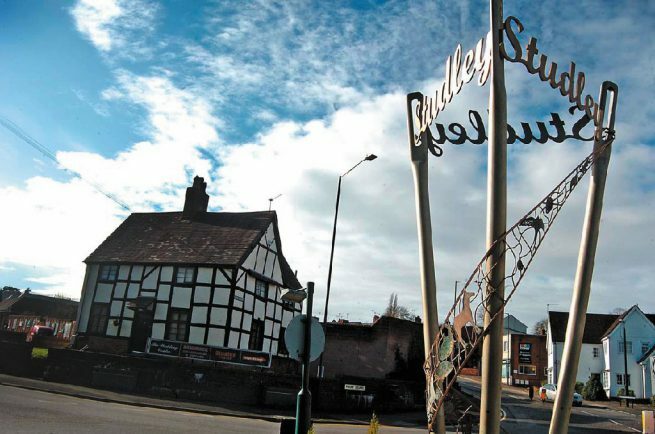 HOPES of German supermarket giant Aldi extending delivery hours at its Studley store received short shrift from parish councillors on Tuesday, February 5. The firm had applied to extend the hours from 6am to 11pm Monday to Saturday, and 7am to 10pm on Sundays. Currently they are 7am to 9pm and 10am to 4pm. And in a letter objecting to the application one local Birmingham Road resident said lorries were already making deliveries to the supermarket at 6am in the morning – and there was photographic and video evidence to back it up. “I have some serious concerns about inflicting this on local residents,” said Councillor Paul Beaman. Worse he added, if the hours were extended to 6am wagons would be arriving even earlier and would have their refrigeration units running while they waiting to unload. Members heard neither of the two other local supermarkets, the Co-op and Tesco, accepted deliveries that early, with the former’s time set at 8am and the latter at 9am. They also objected to Aldi describing the store as being in a town centre rather than a village centre which they agreed, amounted to something completely different. They unanimously voted against the proposal saying it was unjustified in a village location and would have a detrimental impact on residents living nearby. The application from Aldi will now go back to Stratford District Council for a final decision.